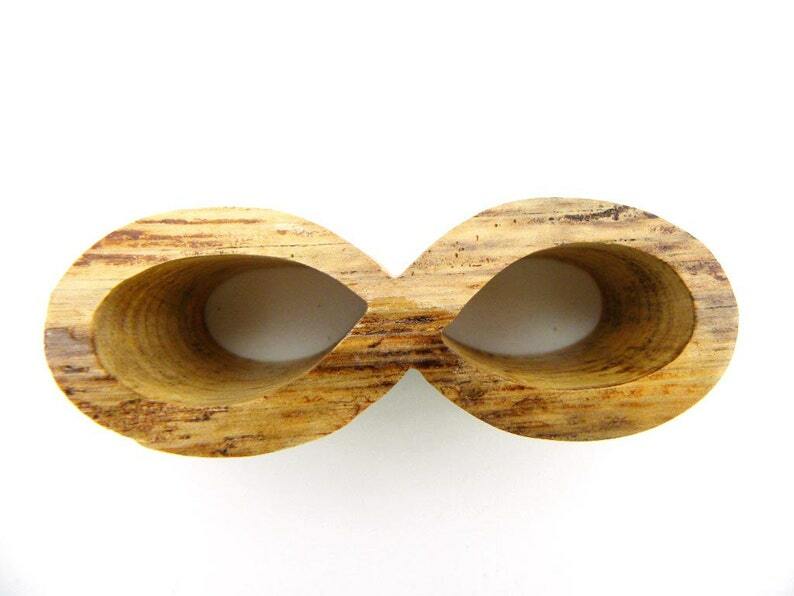 This wooden infinity symbol makes a great math teacher gift, mathematician gift, engineer gift or scientist gift. Also expresses endless love for another. The inner bark was left on the scrolled math or love symbol. Mathematics and Statistics Awareness Month is April. Math 2.0 Day is July 8th. IMPORTANT SHIPPING NOTE: This item will ship via United States Postal Service First Class Mail unless a shipping upgrade is selected. Unique and well-made infinity symbol sculpture -- exactly what I wanted. I wish the outside could be a bit smoother, but still a very nice piece. The sellers were great about communicating when I had questions. Very fast shipping. Thanks!